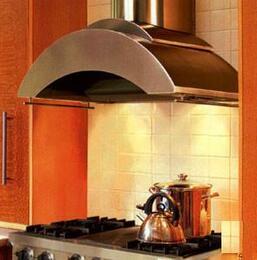 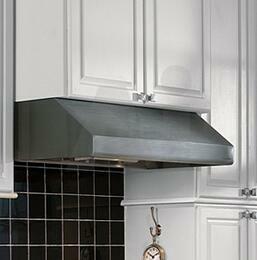 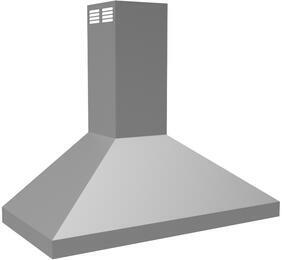 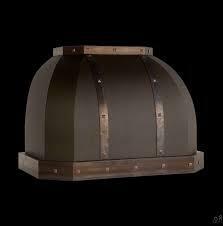 Vent-A-Hood JCH454A1OLAS JCH454A1OLAS 54" Designer Hood with Trim Chimney Style Wall Mount Range Hood With 1200 CFM, Magic Lung Filter-less Design, Dual Level Halogen Lighting, In Antique Copper. 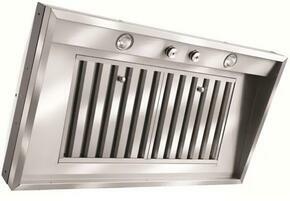 duct cover included. 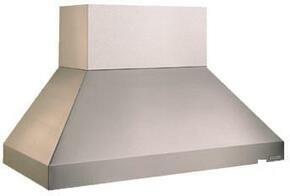 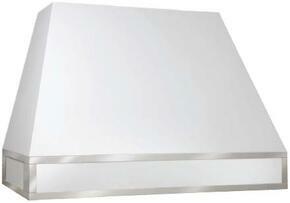 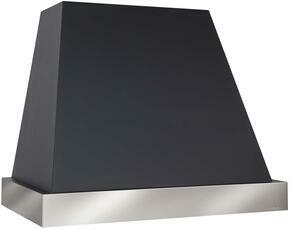 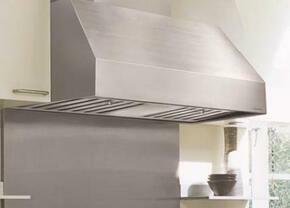 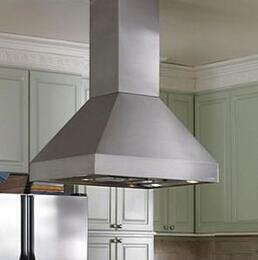 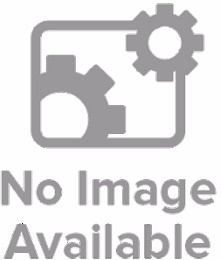 Vent-A-Hood JCH360B1SSAS JCH360B1SSAS 60" Designer Series Wall-Mount Range Hood With 900 CFM, Magic Lung Filter-less Design, Dual Level Halogen Lighting, In Stainless Steel. 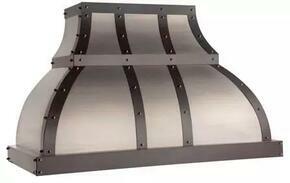 duct cover included. 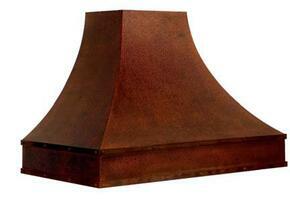 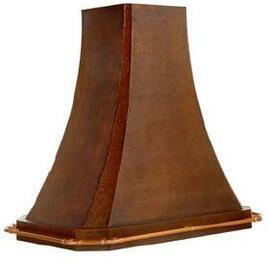 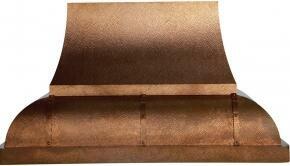 Vent-A-Hood JDH460C1OLAS JDH460C1OLAS 60" Designer Series Chimney Style Wall-Mount Range Hood With 1200 CFM, Magic Lung Filter-less Design, Dual Level Halogen Lighting, 100% Fire-safe, In Antique Hammered Copper and trim.